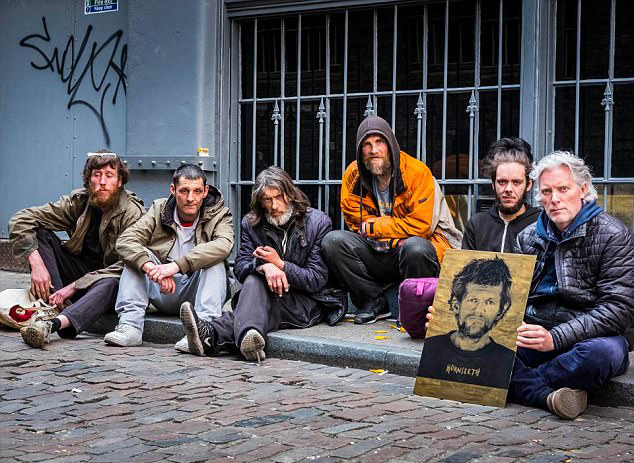 Danish avante-garde artist Kristian von Hornsleth recently drew criticism for his latest project, which involves turning London homeless people into real-life Pokemon that can be tracked 24/7 via a special app. To make matters worse, every “human Pokemon” can be bought for $32,700. If you’re the kind of person who always complains about their daily work commute, this story will probably make you feel a bit better about your situation. A Los Angeles man who works in San Francisco has a daily six-hour commute, most of which is done by plane. Every workday, Curt von Badinski, a mechanical engineer and the CTO of San Francisco-based tech company, Motiv, wakes up at 5 in the morning, takes a shower, gets dressed, has breakfast and hops into his car for a 15-minute drive to Bob Hope Burbank airport, where he boards a single-engine commute plane. 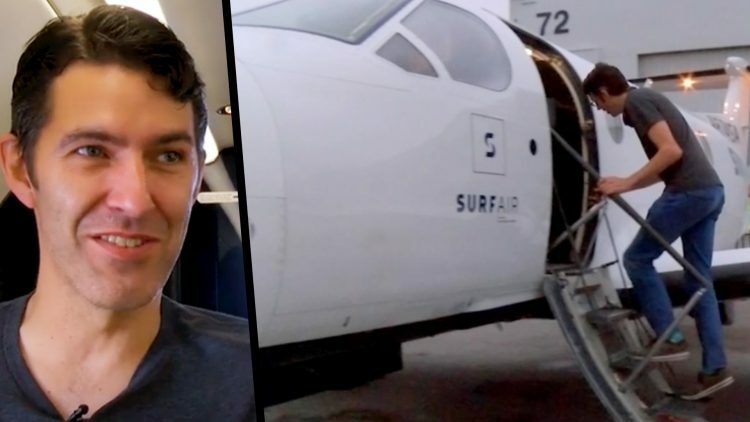 He takes a 90-minute flight to Oakland, a city located 353 miles (568km) north west of Los Angeles, and, from there, he gets into his other car and drives to the headquarters of his company, in San Francisco. He gets to work at around 8:30, and does it all over again at 17:00, when he leaves for Los Angeles. He usually gets home around 21:00. 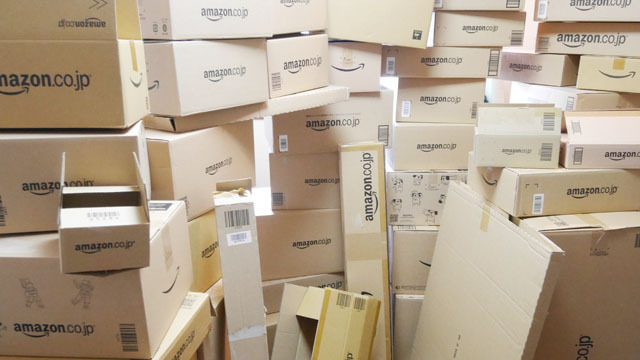 When receiving an order from Amazon, most people throw way the packaging box immediately, but one Japanese man loves Amazon boxes so much that he has spent the last 9 years collecting them. So what posses a man to start collecting Amazon cardboard boxes? In the case of Kosuke Saito, from Osaka, Japan, it was the discovery of a pattern of numbers. It all started one day, in 2008, when, while unpacking an Amazon product, he noticed the serial number “XM06” on the packaging and remembered seeing “XM08” on another Amazon box. That got him thinking that if there was an XM06 and an XM08, surely there must be an XM07 as well. He wanted to know what that box was like, but it was only the beginning, because he soon discovered that Amazon boxes come in all shapes and sizes, and he was curious about all of them. 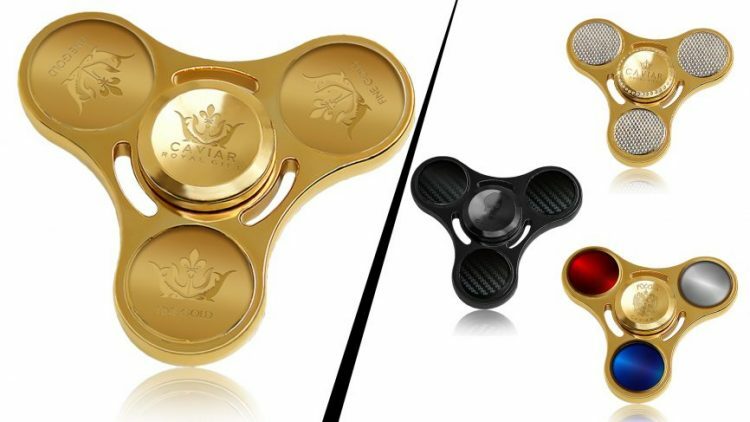 If you’re a fidgety billionaire looking for a distraction worthy of your financial status, this $17,000 fidget spinner made of solid gold may be just the thing you’ve been waiting for. We first wrote about Caviar, a Russian company offering all kinds of expensive accessories, in April, when we featured its Credo line of religious-themed gold iPhones priced around $3,500 each. Well, they’re back in the news, this time with their own expensive take on the most popular toy in the world – the fidget spinner. Although, with a price tag of $17,000, I’m not even sure that their version qualifies as a toy. Garlic, onions or fish may taste great on your plate, but they also leave your hands smelling disgusting after cooking, and their odor is tough to get rid of. Apparently, this stainless steel soap bar can help with that. 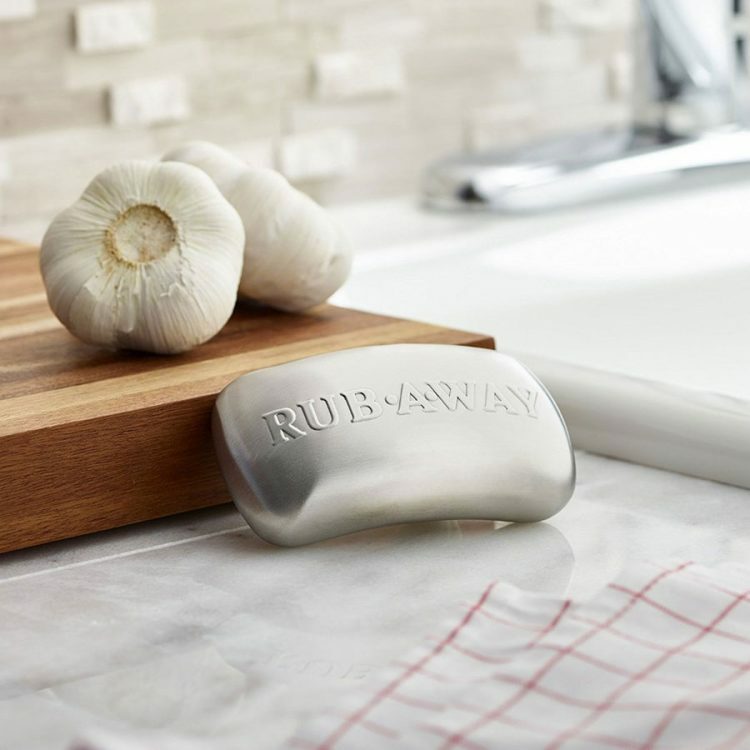 Designed by Amco, the Rub-A-Way Stainless Steel Soap Bar is just that, a piece of stainless steel shaped like a bar of soap that apparently works wonders when you want to remove the smell of garlic, or other sulfurous vegetables from your hands. All you have to do is rub it on your hands, as you would a regular soap bar, while rinsing with water. And, best of all, it lasts forever. At 1,345 meters above sea level, Ben Nevis is definitely not the World’s most difficult mountain to climb. But things get considerably trickier if instead of hiking shoes you put on a pair of 5-inch high heels, especially if you’re a guy. But one English teenager recently proved that it’s not impossible. 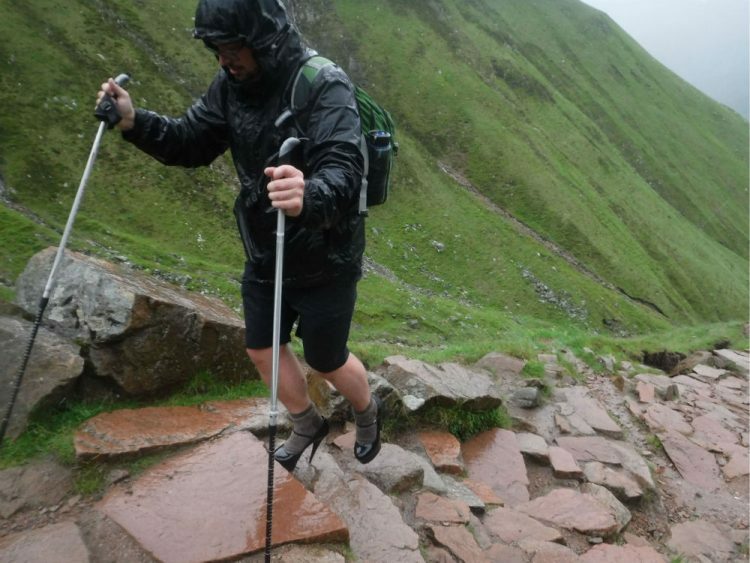 Ben Conway, a 19-year-old art student from London, recently took up the challenge of hiking up to the top of the highest mountain in the UK in high-heel shoes, as a way to stand out in an application for a scholarship for the School of Communication Arts in Brixton. Applicants were asked to “make something passionate about something that they are passionate about,” and since Ben loves drag culture and has been scouting for 13 years, he decided that marrying the two hobbies was a good idea. On June 29, fans of Golden Bomber started showing up at Ikebukuro’s Sunshine City mall, in Tokyo, Japan, up to six hours in advance, to make sure they had a stage-side seat, which is pretty ridiculous considering they only got to see their idols for a few moments. The three-minute countdown to their appearance on stage was much longer than the performance itself, which only lasted 8 seconds. As the countdown reached 2 seconds, the four members of Golden Bomber ran up on stage, grabbed their instruments, and performed their new 8-second song before running off the stage to the screams of their delirious fans. 72-year-old Irmela Mensah-Schram is a special kind of cleaning lady. 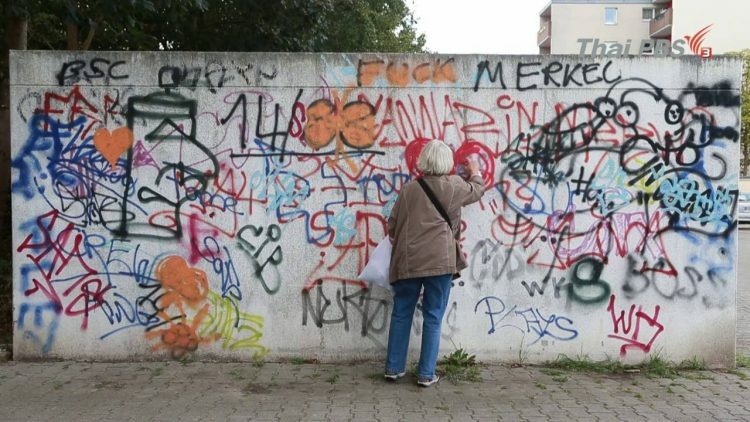 For the last 31 years, she has been travelling across Germany, cleaning its streets of hateful messages, be they propaganda posters or graffiti. She has received death threats from neo-nazis and the police have fined her numerous times, but she continues her fight against racism, antisemitism and xenophobia. Armed with a small scraper and a can of spray-paint, Irmela Mensah-Schram, a.k.a. Germany’s “Hate Destroyer” has been removing or covering up Nazi propaganda and other right-wing slogans across her country for over three decades. For many, she is a hero fighting against hate, while some consider her actions to be in violation of freedom of speech, and even state officials have mixed feelings about her. 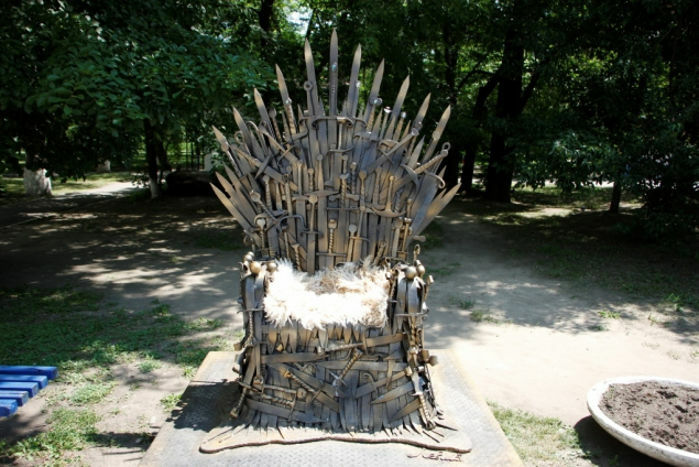 She has received several awards for her long-term efforts to keep hateful propaganda off the streets, but she has also been fined and even taken to court for damaging others’ property. Technology is changing every aspect of our lives and apparently tooth brushing is no exception. Amabrush, the world’s first automatic toothbrush promises to clean your pearly whites in just 10 seconds, with no effort required on your part. You may never have thought about it before, but you lose tens of hours a year just brushing your teeth. A team of biotech engineers and dental care visionaries want to change that with the help of technology. 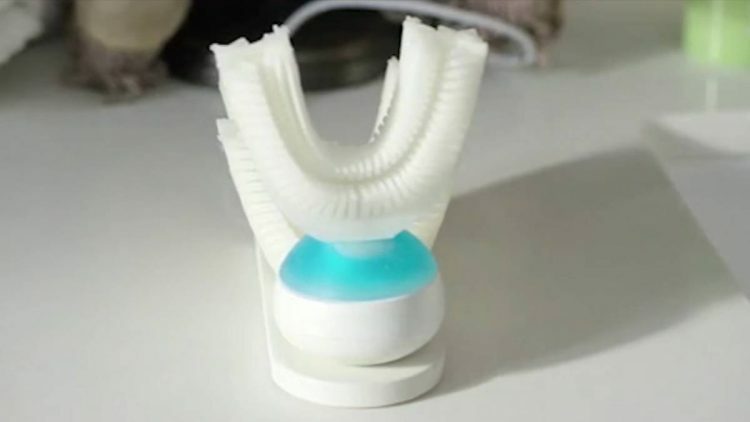 Their seemingly-revolutionary invention, called Amabrush, looks more like a rubbery mouth-guard than a toothbrush, but promises to clean all your teeth thoroughly, in only 10 seconds, using vibrations created by a small motor, rather than repeated hand motion. Sharing E Umbrella, a new umbrella sharing company based in Shenzen, China, recently announced that it had lost most of the 300,000 umbrellas it made available since it launched, in April. 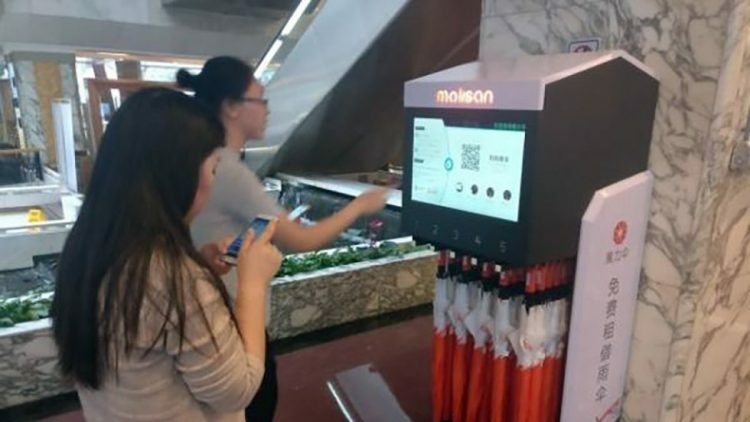 China’s sharing economy has been booming, with companies offering anything from bicycles and basketballs to smartphone battery banks on a rental basis. Customers make a small deposit and get to use the item for a set period of time for a daily fee, with penalty fees put in place for every day that they fail to return the product after the deadline. It’s a simple business model, and market data shows that consumers see sharing as a cheap and convenient way to reduce waste and avoid clutter. However, it doesn’t always work out as well as entrepreneurs hope. Amirul Rizwan Musa, a 21-year-old entrepreneur from Malaysia, has recently come under fire in his home country for spending tens of thousands of dollars on plastic surgery that left him looking like a real-life anime character. 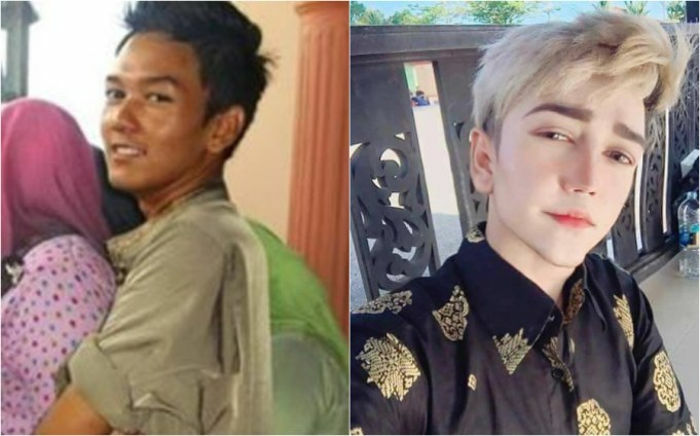 Amirul, better known by his online name, Miyyo Rizone, became the target of criticism from many of his countrymen, after photos showing his radical transformation went viral on social media, last weekend. The fact that some media outlets reported that he had undergone numerous cosmetic surgery procedures in order to become a living Ken doll, didn’t help things either, and now he’s asking people to stop condemning and dehumanizing him for his choices. Browsing through photos of Kina Shen, a young Chinese model with a massive following on Instagram, it’s often hard to tell if you’re looking at an actual human being, or just a life-size doll. There are many girls out there trying their best to capture the living doll look, but few – if any – manage to do it as well as Kina Shen. The Shenzen-based Chinese model was blessed with perfect facial features, flawless porcelain-like skin and a talent for makeup, all of which apparently come in handy when you’re trying to pose as a doll or a mannequin.